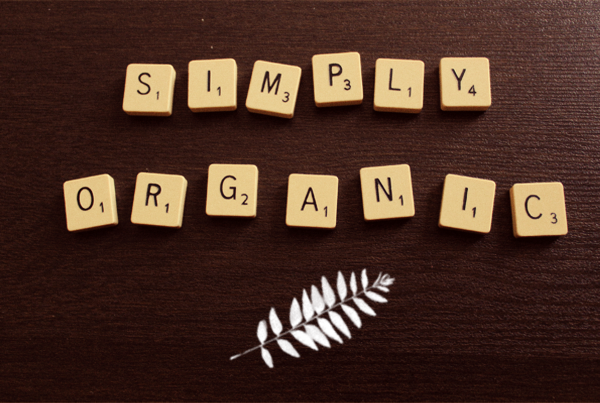 I did a short write-up on Simply Organic in the earlier entry (Click here to read.) but just briefly... Simply Organic is the child of Gene Martignetti. He created the brand because he wanted us to know that what we apply on our skin and hair is as important as what we eat. Simply Organic is built upon the olive plant, in particular the leaf extract and the oil. Both are equipped with properties that will help protect, moisturize and nourish our skin and hair. 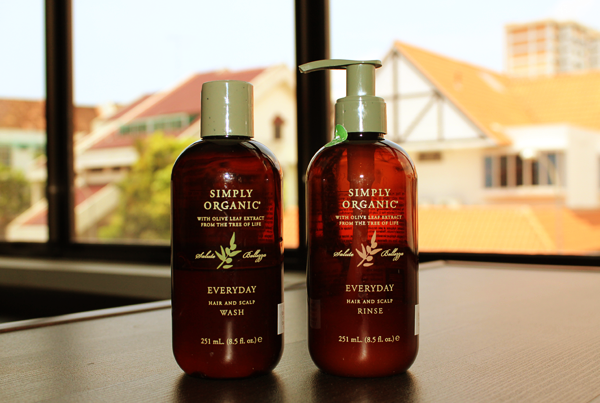 The Everyday Wash & Rinse cleanses your scalp and hair gently and is meant for all hair types. These also contain essential oils like lime and orange. Before I switched to the Everyday Wash & Rinse, I was using a Japanese hair care range for my rebonded hair. It did make my hair soft and manageable but over time, it made my hair very limp too. 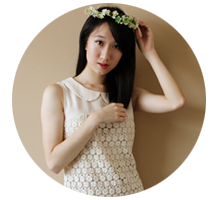 So when I first used Everyday Wash & Rinse, it was such a refreshing change for my hair. After using the 2 above products, my hair felt so light and unbelievably clean. It was such a great feeling! And what makes the whole process of shampooing and conditioning your hair even more delightful is the products' citrusy scent! When I smell this first thing in the morning, it is invigorating. And at night, it just relaxes me. I really love essential oils! Now, let's fast forward a little to after I got my hair permed. Right now, I alternate between the Everyday Wash & Rinse and a 'heavier' hair care range. As we all know permed hair gets pretty dry and has a life of its own. I felt that my hair needed more moisture than what the Everyday Wash & Rinse were providing me with (The Moisture Rich Wash & Rinse would probably be better for me now. ), hence the decision to alternate brands.